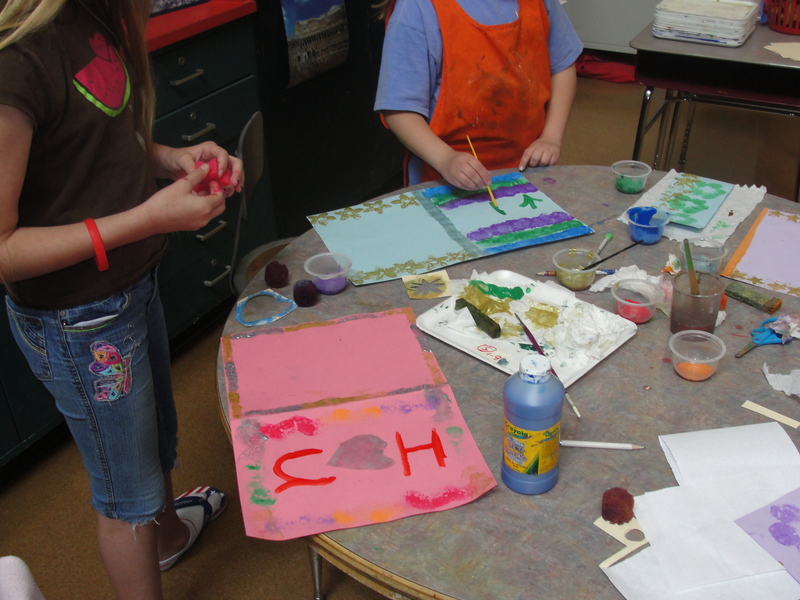 Last year I tried a new idea with my fourth graders – Studio Day and it was a hit! Please, let me share! Concept – Students are given a long amount of time to start and complete a project. This time (1-3 hours) is more time than normally given so that students are forced to work their way through the creative process. (Instead of starting something only to put it into their “To Do” folder to work on when they can.) It also allows students to work on a project that can be quite involved and include some real artistic creation in the visual arts, music, theater, and/or poetry making, etc. “Trust the Process” Sometimes things don’t go as you planned, but if you keep working (persevering) an end result will come. “You are Never Truly Done” When you think you are done (after 20 minutes), you are forced to sit with your product and realize there is always more you can do to make your work better. “Mistakes Will Happen, Work with Them” Something may go wrong, but it doesn’t mean you need to stop or throw your work away. Instead, work with it. The stray mark can be turned into a flower. “The Process Takes Time and Focus” When you work on something, you need to give it your attention. Multitasking often does not work. You owe it to yourself and your work to take time and focus. Post Reflection – Always allow some time for group reflection to happen soon after Studio Time is over. 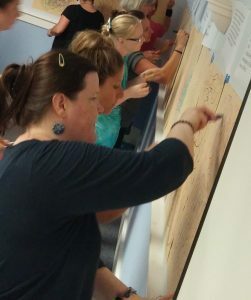 Students should share stories about their time and their work. It is through this self reflection that students can start to learn about their own learning styles and strengths. And when we begin to understand how we learn best, we are empowered by knowledge! My class had their first Studio Day last week. During this time, we decorated the covers of our learning reflection journals ($.50 composition books from Staples) to make them personal and special. The kids loved the idea and enjoyed their time working on their own for an extended period of time. I told them a couple of days prior what we would be doing so that they could gather materials to use and think about what they wanted to do. I think this helped them to really take advantage of their time (90 min) in the art room. I know this may seem like an easier thing for an elementary teacher to schedule into the day, but this is not off limits to middle and high school teachers as well! Collaborate with another teacher and combine your class times so that you can have an extended period to work on a product. Switch, trade and be creative with your time and students or even offer the opportunity to have Studio Time before or after school. 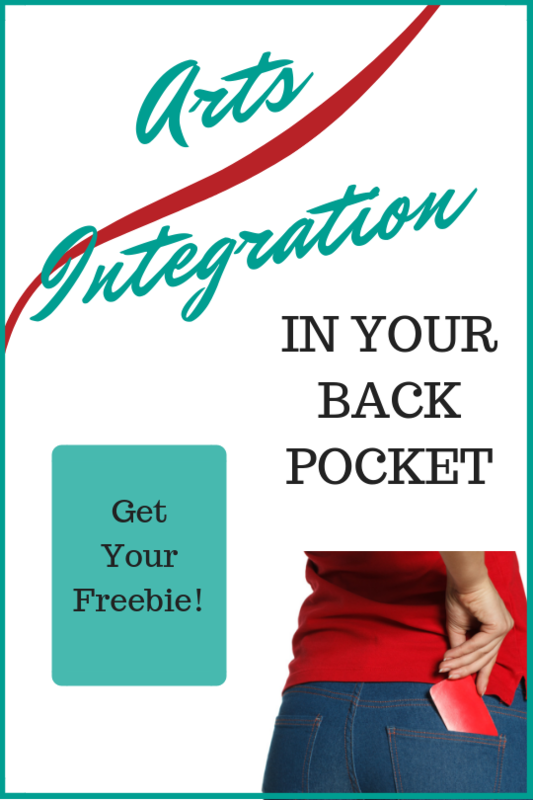 Students, once they understand this time is for them, may jump at the chance to participate. My hope is to have a Studio Day once a month, allowing students to create freely and dig deeply as they learn more about themselves as learners through the creative process. 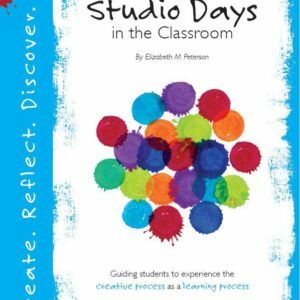 Look for more about Studio Days in Elizabeth’s new book – Studio Days in the Classroom.